Hooray for Mario fans! 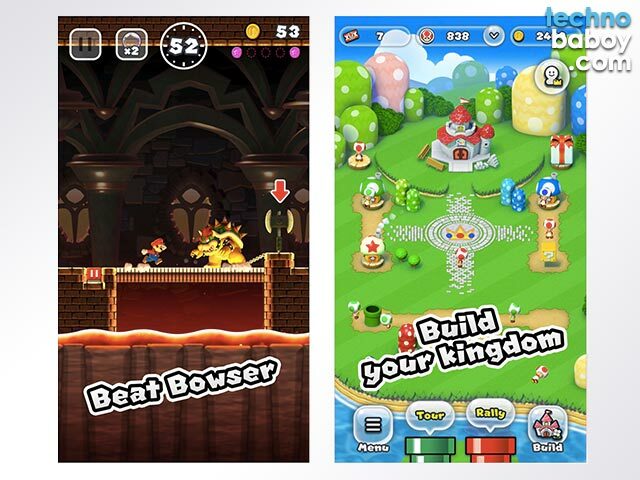 Super Mario Run game for iOS has an official release date! That’s right Mario fans. 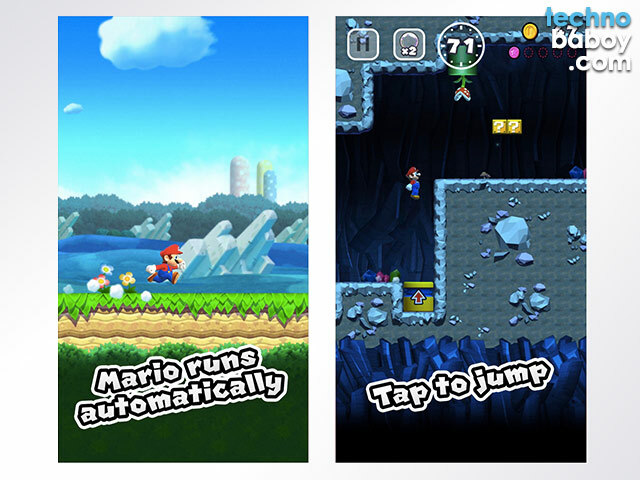 Endless runner Super Mario Run finally has a release date — and its on December 15, 2016. We all waited for some time now for the plumber to officially arrive on our phones. The game was official announced to come to iOS first (Android to follow) last November at the 2016 Apple Event by series creator Shigeru Miyamoto. 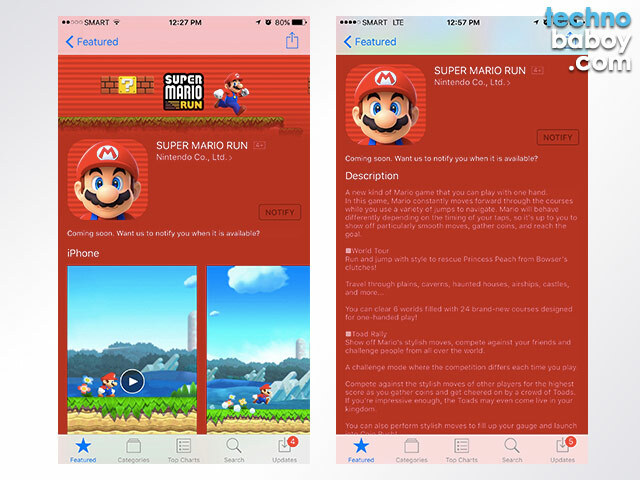 I am as excited as most of you with Super Mario Run’s official release. And if you’re interested when it comes to country, click on “notify” on the game’s page in the App Store. 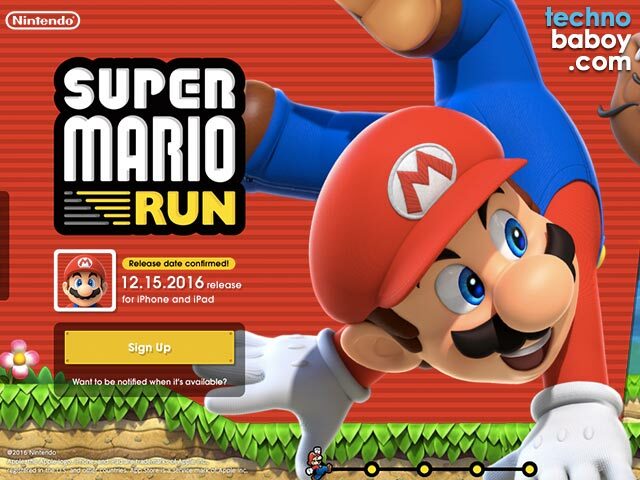 Super Mario Run’s iOS debut will be on December 15, 2016. It requires iOS 8.0 or later, and is compatible with the iPhone, iPad, and iPod touch. It will be initially released in 151 countries. The game is free to play, with an option to unlock more levels for a one time fee of USD 9.99. The Android version will probably launch sometime 2017.